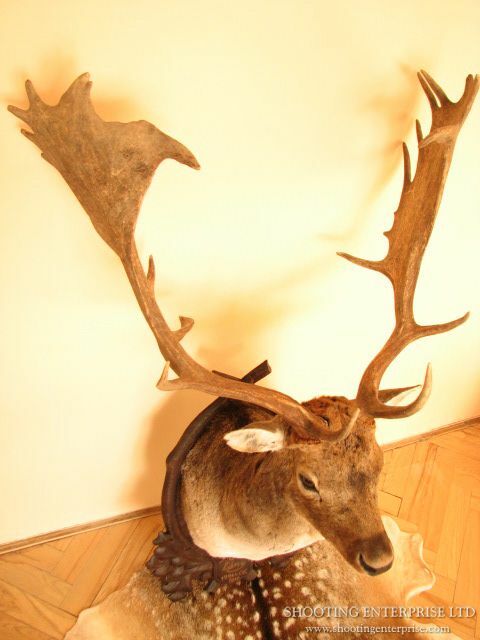 Trophy | Hunting and shooting in Czech, Slovakia, Europe - Shooting Enterprise Ltd.
Trophy is a part of the game and for the hunter it is a su ccess story to share with the fellow hunters. Also trophies bring back everlasting found memories. 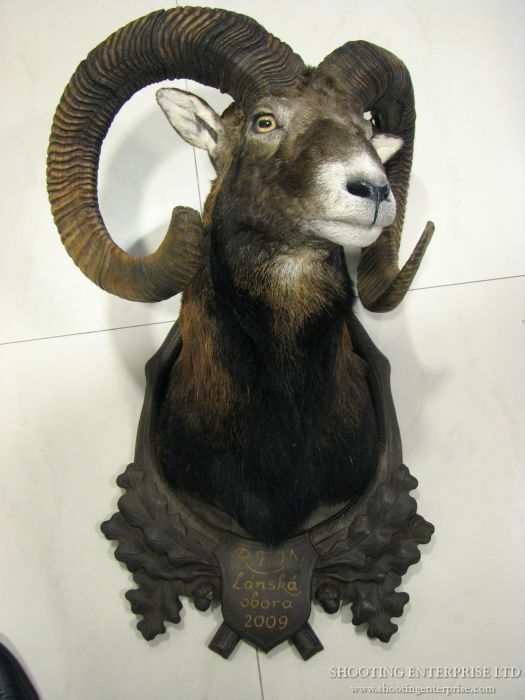 Well known trophies are antlers and rams or tuskers. Rightfully it is also a head and shoulder or even the full body, fur, skull or bones. 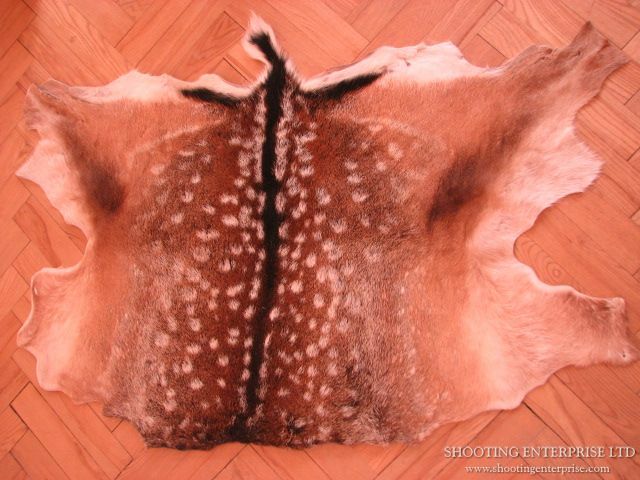 Game fur is more often used as on wall decoration but not unusual to see it in leaving rooms on furnishing or floors. Certain hunting seasons suits different usage of the trophy. Jan would like to share his expertise on Taxidermy, please feel free to fill in this form with your query. 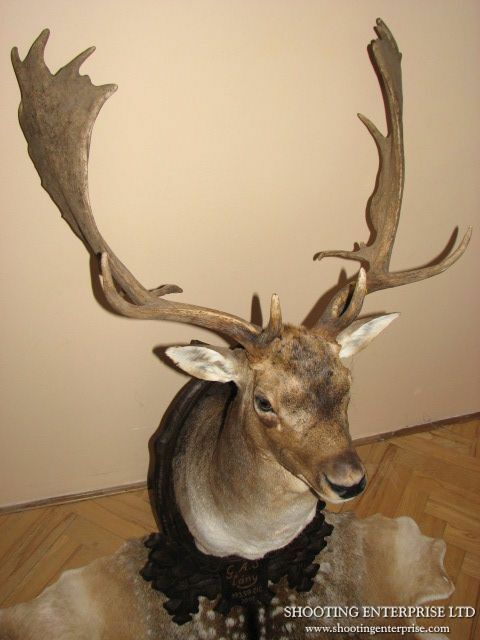 Game trophies are not only a pleasure and centerpiece for the hunter but also serve as a very important information point for the Czech and Slovak game keepers. From the game trophy records the local gamekeepers ascertain the game quality habitat on their hunted land. Each harvested game is measured and recorded. 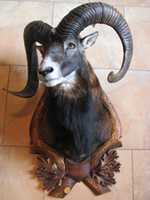 The royal trophies receive specialized attention from The Czech or Slovak Game Trophy Association who also certificates the particular trophy, which entitles the hunter to showcase the trophy and enter International trophy competitions all wround the world. 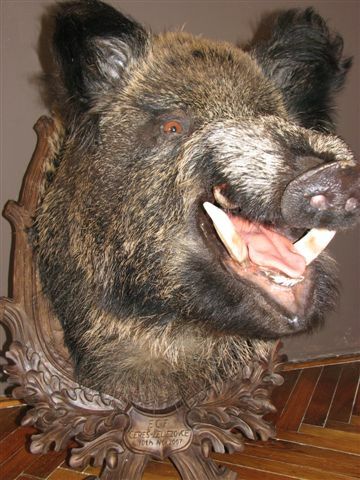 For the centuries game trophies in the Czech and Slovakia ranked amongst the very best in Europe and world wide. Over the years Shooting Enterprise developed strong relationships with the local hunting Associations and land owners to enable offering and specialize in Royal Trophies. Please feel free to contact Jan on +420 608 321 477 or via email to discuss different options to suit your wishes in planning your next exceptional hunting trip. Subscribe now to our regular newsletter describing shooting and hunting experiences, hints, tips and special offers. Add your email address below. We do not sell, share or giveaway customer details ever.